Like it or not, you need to pay taxes on your crypto capital gains. However, there are actually a few countries that levy a zero percent tax on crypto investment gains. There are still other locales that keep the crypto tax bite to a minimum. The first part of this article focuses on nations that tax cryptocurrencies (and capital gains in general) at a very low or a zero tax rate. The second part takes a brief look at three offshore tax havens. One is a long-time Caribbean favorite among haven shoppers. Another resides only an hour east of the Carolinas by plane. And yet another is a relative newcomer, one especially-tailored for mainland US citizens. With a little imagination, the right contacts and a great tax attorney, you too can begin to move your crypto investing and business interests to a crypto tax haven. Belarus: No capital gains taxes will be levied on cryptocurrencies until 2023. Germany: Zero percent tax on crypto gains, if held for more than a year. Malta: No capital gains tax on cryptos at present. Malta, a European Union member, is a well-established offshore tax haven. Panama: No tax on cryptos (or other forms of capital gains) for non-Panama sourced gains. This Central American tax haven also offers numerous ways to gain permanent residency status. Peru: This developing nation recently cut its capital gains tax rate to 5 percent, which is among the lowest rates in South America. This rate applies to residents and non-residents alike. Portugal: Currently, there is no crypto capital gains tax unless you trade crypto full-time as a business. Singapore: Offers a zero percent capital gains tax rate, and this also applies to crypto gains. Honorable mention: France slashed its capital gains tax on crypto from 45 percent to 19 percent in April 2018. Their taxable income is less than $77,200 and their $12,000 crypto capital gain is classified as long-term. Therefore, they will pay zero in capital gains taxes for 2018. Their taxable income is less than $77,200 and their $12,000 crypto capital gain is classified as short-term. Therefore, they will pay $1,440 in capital gains taxes for 2018. Unless you’re highly skilled at short-term crypto trading or trading crypto full-time as a business, by all means, consider holding your well-timed crypto investments for more than one year. The tax savings can be dramatic! In many ways, the US can be one of the best onshore tax havens of all. Especially if your annual income is modest, and you invest in crypto for the long haul. Basically, this means that you would move to Puerto Rico, register your business with the appropriate government department in San Juan and then look forward to a corporate income tax rate of 4 percent (that’s a full 17 basis points less than the US mainland’s corporate tax rate of 21 percent). Your Puerto Rican business must perform all of its operations within Puerto Rico and in no other nation, including the US mainland. However, it does not matter where your Puerto Rican businesses clients are located for it to qualify for the super-low 4 percent tax rate. 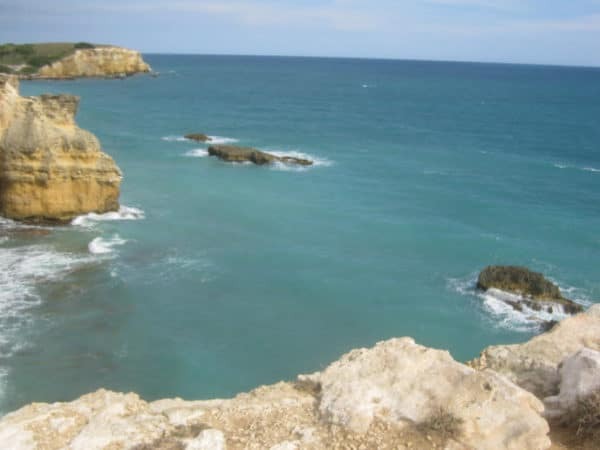 Cabo Rojo, PR: Puerto Rico’s ultra-low corporate tax rate and zero taxes on investment income combine to make crypto business owners and investors alike feel right at home. Image: DW Pendergast, July 2012. This is also a boon for crypto (stock, bond, forex, futures, etc.) 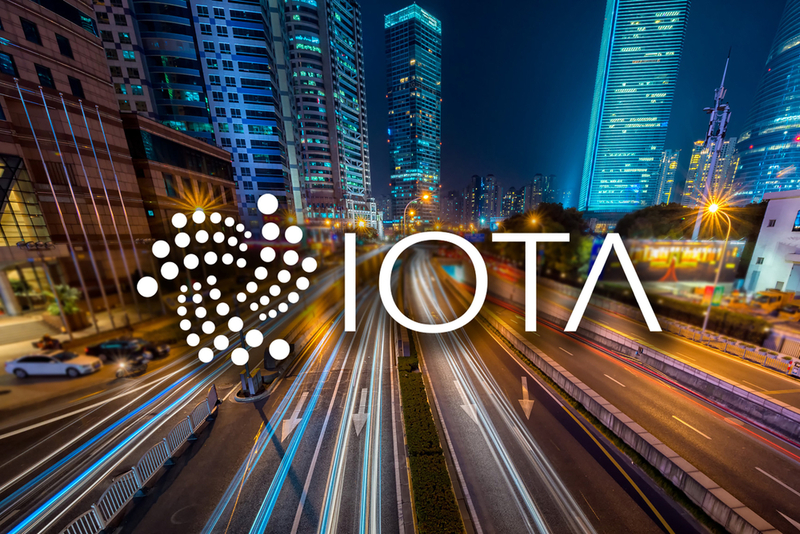 traders and investors who are US citizens. Act 22 eliminates all taxes on interest, dividends, and capital gains. If you move to Puerto Rico, establish permanent residency and make a lot of money from the crypto markets, you won’t owe any Puerto Rican or US Federal income taxes. Bonafide Puerto Rican residents don’t file US tax returns or pay the IRS at tax time. Instead, they pay the government of Puerto Rico its income tax demands. However, with Act 22, even paying Puerto Rican capital gains taxes will become a distant memory. At least until 2035, which is when the current provisions of both Act 20 and Act 22 are set to expire. Bear in mind that all Puerto Rican residents are still obligated to pay Social Security and Medicare taxes to the US government. Puerto Rico’s Act 22 simply eliminates taxes on interest, dividends, and capital gains. The US taxes its citizens on all worldwide income, regardless if they actually reside in the US or not. The only way to get free of this obligation is to renounce your US citizenship. Simply moving to another nation will not free you from the US tax system. If you move to the Caymans and open a bank account (in any currency), you must still report the interest earned to the IRS. If you buy crypto or gold in the Caymans or Bermuda, you must still report your capital gains (or losses) to Uncle Sam when you sell it. It does not matter that you may never even repatriate your interest earnings or crypto capital gains. In the IRS’s eyes, you still owe them federal income tax. No crypto haven for you, at least not without doing some more serious offshore preparation. Bermuda and the Caymans are blessed with lovely beaches. If you’re a golfer, Bermuda boasts some of the finest courses imaginable. Both nations offer strong asset protection and privacy laws. However, if you’re a US citizen, you’re still obligated to report all gains from either haven to the IRS. The days of US citizens simply flying to a haven with a suitcase full of 100 dollar bills, opening a secret bank account and enjoying tax-free gains are long gone. Of course, if you’re a multi-millionaire (billionaire is better) you can hire offshore tax attorneys who can help you establish foreign corporations or trusts. Depending on how aggressive and creative your offshore tax advisors are, they may be able to create unique, (mostly) tax-repellant entities that cause you to pay far less moola to the IRS. Legally. Some other popular offshore havens include Austria, Bahamas, Barbados, Belize, British Virgin Islands, Isle of Man, Liechtenstein, Luxembourg, Malta and Switzerland. The United States is also a premier offshore haven for non-US investors, as the US government doesn’t tax their earned interest on US treasuries or tax their capital gains. If you live in a nation that does not tax its citizens on worldwide income and choose to invest in US treasuries or make gains on US stocks, you won’t owe income taxes to any government at all. The US (and other OECD nations) has very strict offshore account reporting rules. Failure to disclose the existence of your foreign bank or securities account could land you in trouble with the Feds. Once you’ve established (legally, please) offshore financial interests, you’ll need to hire the very best tax pros to prepare your federal (state, city) income tax return. The annual costs for such specialized tax work can be substantial, making it cost-inefficient for most small-fry crypto investors. If you’re a crypto investor or business owner looking to slash your US income taxes, chances are there’s a suitable tax haven waiting to welcome you, your cash and your biz. Invest in the very best legal, tax and financial advice available before venturing offshore, thus avoiding needless conflicts or tax penalties. The post Crypto Tax Havens: A Beginner’s Guide to Lenient Crypto Tax Locations appeared first on CoinCentral.